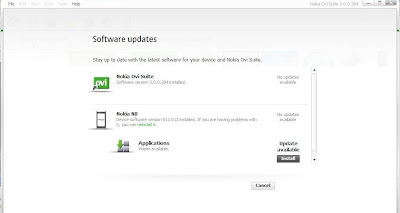 Software Update on Nokia N8 shows a new patch called 'Videos' with a file size of 1217 kB. With this patch you should be able to add subtitles to your mobile videos and the supported subtitle files are SRT and SUB. Also, there are updates in this patch for other features as well. This update can also be installed using the Ovi Suite. Note: If you are installing the update using the Software Update utility on the phone, please do not cancel the update in the middle otherwise you may not be able to install the update again. This seems to be a popular bug with this utility. 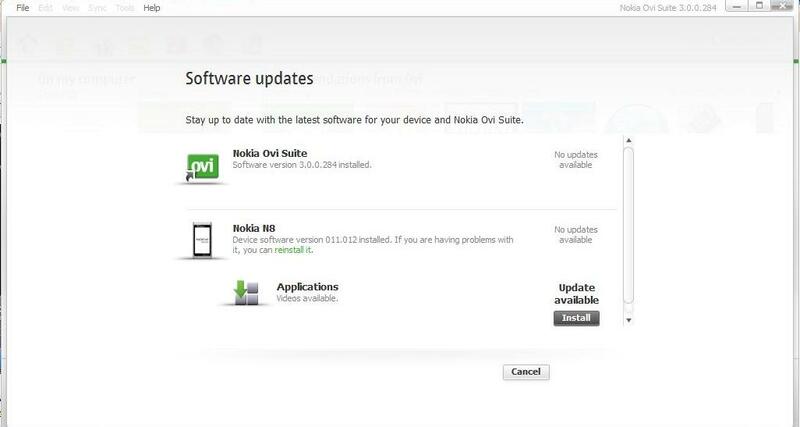 Even the Nokia Ovi Suite is unable to reinstall it.